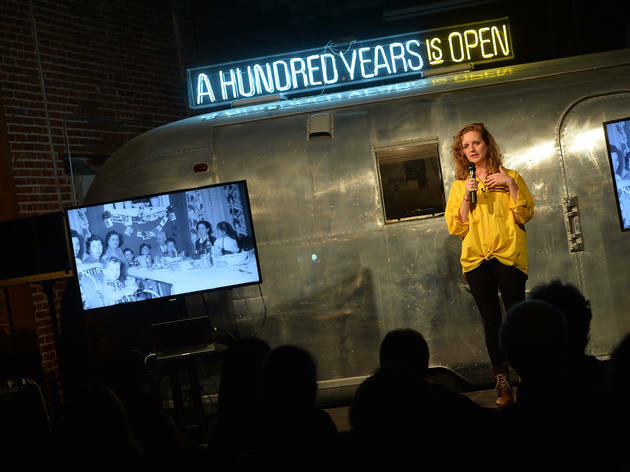 Part TED talk, part General Assembly—check out this A Hundred Years-hosted talk with local entrepreneurs dedicated to social responsibility. 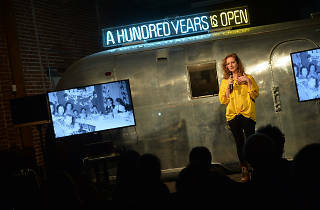 The theme of this talk, held at the DTLA Arts District, is "taking the long-view" to contribute to the greater good. To RSVP, email: Kyrstin@theavenuewest.com.